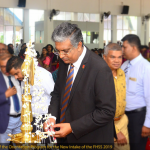 Inauguration Ceremony of the foreign training program for senior officials of the Ministry of Forests Environment and Climate Change in India, organized by the by Faculty of Graduate Studies of the University of Sri Jayewardeneura was held on 27th January 2019. 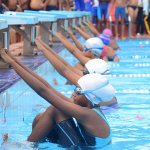 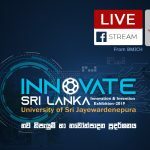 The training program is to be continued until 7th February 2019. 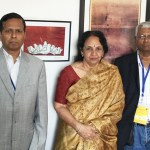 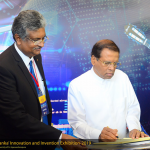 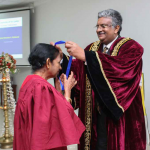 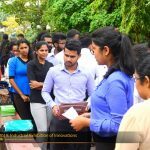 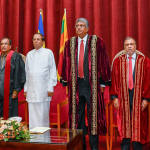 Prof. Hemanthi Ranasinghe; Dean of the Faculty of Graduate Studies, Prof. Sudantha Liyanage; Dean of the Faculty of Applied Sciences and Prof. Hiran Amarasekara of the Department of Forestry and Environmental Science, USJP graced the inauguration ceremony. 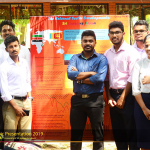 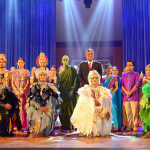 Also, academic members representing various faculties and departments of the university participated in the occasion. 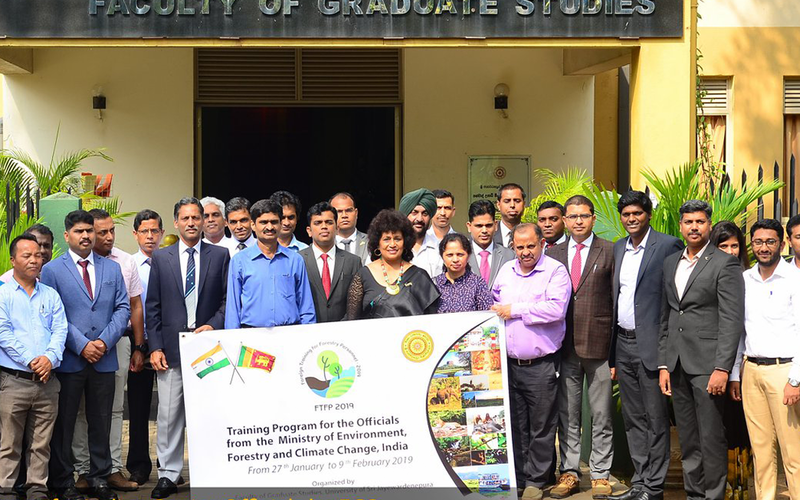 At about 20 senior officials of the Ministry of Forests Environment and Climate Change in India enrolled in the training programme.